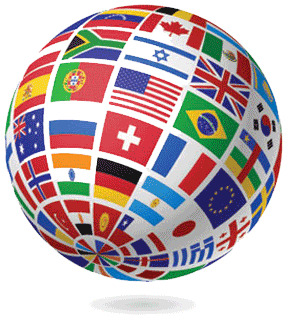 Enroll in a language class in Dunfermline to reach your foreign language goals. 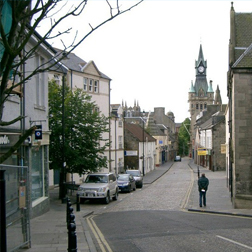 Former Royal Burgh and crossroads of Scotland, Dunfermline continues to be a town where people come together. Many residents and workers in Dunfermline today take great pride in being a culturally diverse city with connections to many international companies such as Thompson Cooper. They utilize their foreign language abilities to communicate across the globe in order to stay competitive in the fast-growing service industry. Fully immerse yourself within the local and global community by learning a new language with Language Trainers. Follow custom language courses with the help of highly qualified, native speaking teachers to enhance your professional skills right here in Dunfermline. Use our free online language tests to check your level or get started today by contacting us about creating a custom-made personal course.